Report: The Lyric Opera of Chicago will create a new production of Richard Wagner’s four-part “Ring” Cycle, to be completed by 2020. Conducted by Andrew Davis, directed by David Pountney and designed by Johan Engels, it will star two of today’s most prominent emerging Wagnerians. 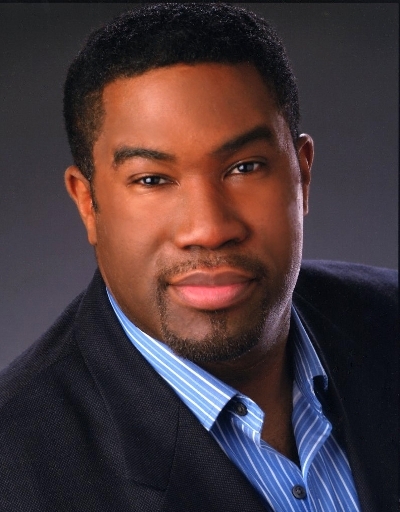 With headliners Christine Goerke and Eric Owens — two breakthrough American Wagner singers that everyone is seeking – Lyric Opera of Chicago announced Friday that it will embark on a new David Pountney production of the “Ring” Cycle starring Owens as the great god Wotan and Goerke as Brünnhilde, his beloved Valkyrie daughter. The cycle’s four operas are to be unveiled one by one in consecutive seasons beginning in 2016-17, and then in total-immersion festival form, over the course of three weeks in April 2020. Lyric’s general director Anthony Freud has scored an undeniable coup with the booking of these two great emerging artists in conjunction with a new production. “For the Ring they are truly the ‘dream team’ – two extraordinary singing actors with unique qualities that make them predestined for the Wagner repertoire,” he said Friday. Indeed, at any given time there are rarely more than a handful of artists in the world who sing these roles in the leading houses. Lyric’s music director, Andrew Davis, will conduct the project, which will be theatrically conceived by David Pountney and designers Johan Engels (sets), Marie-Jeanne Lecca (costumes) and Fabrice Kebour (lighting). Generally, Wagner singers emerge gradually, years of Mozart and Strauss paving the way as voices mature, but the sudden emergence of Goerke’s colossal dramatic soprano voice has caught the world with surprise and delight, and Chicago audiences were in on that discovery – early– as she sang the title role in Strauss’ “Elektra” in 2012 for only the second time in her career. 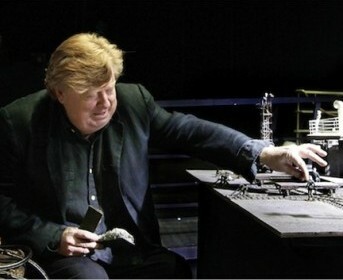 That high-tech “machine” “Ring” Cycle was also a star vehicle for bass-baritone Owens, whose brilliant performance as Alberich — the greatly wronged and greatly vengeful creature who steals the gold and creates the all-powerful ring that’s sought by Wotan — was simulcast in HD and brought rave reviews worldwide. Owens did that rare thing, making you champion Alberich in your heart even as you know he deserves his miserable end, in a multi-layered performance that revealed a richly colored voice with ringing ease at the top. It’s no secret that Owens has been eyeing the Wotan role, but Chicago will mark his role debut as the chief of the gods. 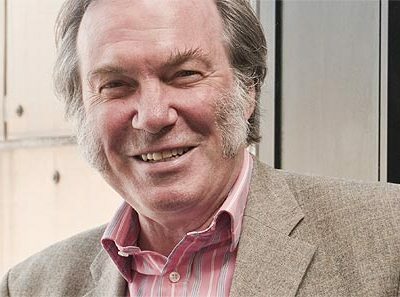 Director David Pountney has produced Wagner operas for the English and Welsh National Operas and the Cologne opera, and he is often sought by major houses to bring contemporary, or rarely performed, works to the stage. 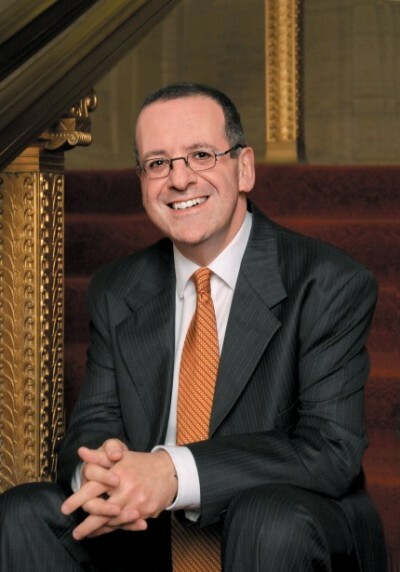 Pountney produced Philip Glass’s “The Voyage” at the Met in 1992 and directed both Glass’s “Satyagraha” (1987-88) and Kurt Weill’s “Street Scene” (2001-02) at the Lyric, and he is currently in the news with designer Johan Engels and the rest of the “Ring” creative team for a production of Mieczysław Weinberg’s “The Passenger,” a powerful holocaust memory opera, recently rediscovered, that has been acclaimed since Pountney unveiled it in Bregenz in 2010. “The Passenger,” currently playing at the Houston Grand Opera through Feb. 2, will come to the Lyric Opera next season, Freud also announced. The Lyric will reveal all other details of the 2014-15 season on Jan. 27. Everding’s production was again seen in three complete cycles in the spring of 2005. Tickets for the Lyric’s full “Ring” cycle will go on sale in 2018, with pricing, further casting and sponsorship to be announced at a later date. Tickets for “Das Rheingold” will go on sale in 2016. The new Lyric Opera production of Wagner’s “Der Ring des Nibelungen” is made possible in part by a gift from Mr. & Mrs. Dietrich M. Gross. 2017-18: “Die Walküre.” Third opera of the season; performances begin in early November 2017. 2018-19: “Siegfried.” Third opera of the season; performances begin in early November 2018. 2019-20: “Götterdämmerung.” Eighth opera of the season; performances begin in late March 2020. 2020: Three complete “Ring” Cycles: Following the regular 2019-20 opera season; first cycle begins in April 2020.